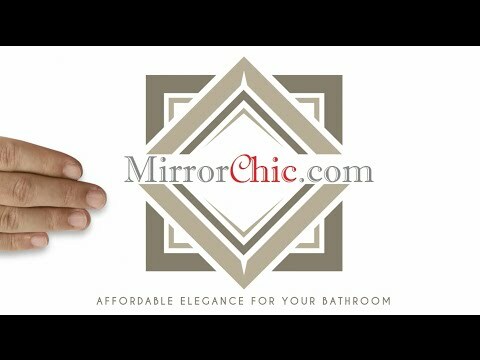 MirrorChic is the Affordable Elegance for your bathroom. Have you been wondering what to do about those plain, bare mirrors in your bathrooms? 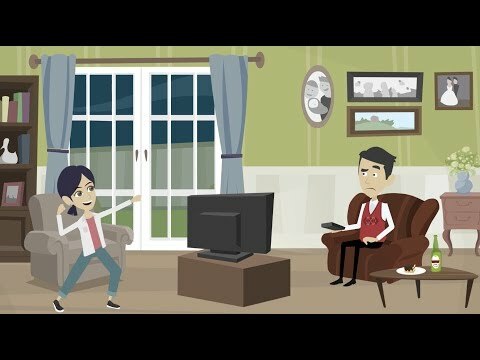 Are your mirrors turning black around the edges? 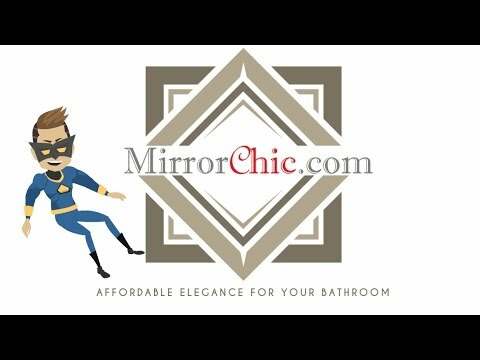 Well, MirrorChic.com has the answer! 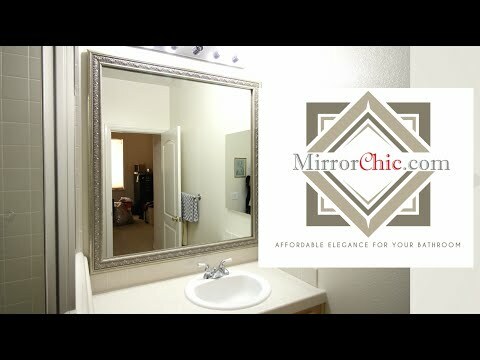 MirrorChic.com makes custom frames that install on your mirrors while they are on the wall. No need to take them down. It only takes ten minutes to assemble your frame and everything is included. After the glue dries (45 minutes) you are ready to install your beautiful new frame and requires no special tools, just a small hammer and a damp rag is all you will need to assemble and install your new MirrorChic frame. 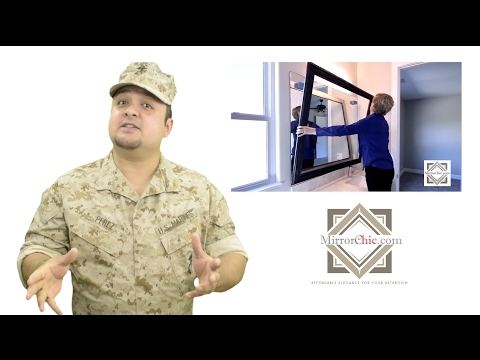 Click on the image below to watch our video and read what others are saying about MirrorChic. Thank you MirrorChic staff. We are so happy with the look of our bathrooms since installing our new frames. Two of my girlfriends want them for their home as well. You have a great product and I wish you much success. 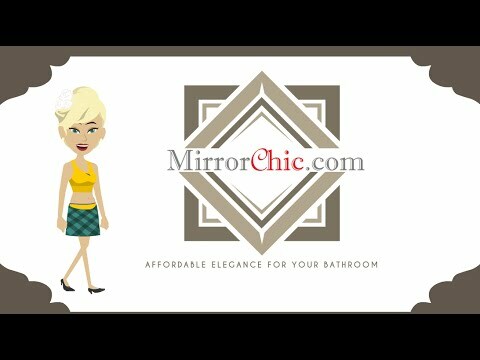 I found MirrorChic luckily before I had my old frameless mirror ripped down and start from scratch with a new one to replace it. I am so happy that I found them. I was amazed at the time in which they had my frame ready. And my husband installed without any problems in a few minutes! It is really lovely and have had many compliments on the change that it made to the room. 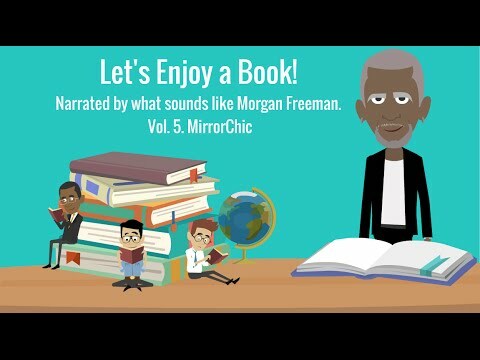 Thank you , MirrorChic! I will recommend you to everyone I know. 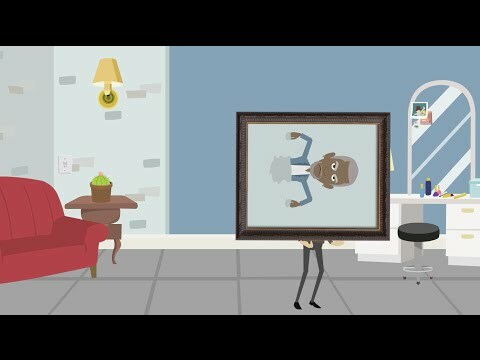 We wanted to upgrade the look of our bathrooms by adding frames to our boring mirrors. 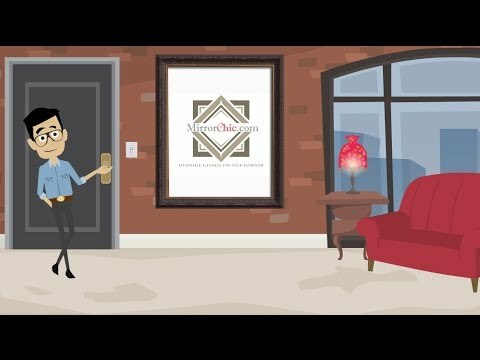 We called MirrorChic.com and they helped us with the measuring process and were very helpful as we had medicine cabinets that were in the way. We received our order within a few days and had no problem assembling and installing them. Wow, what a difference they made! I would recommend this to anyone, best home improvement dollar we ever spent. Top notch, great people easy to work with. If I could of given them six stars I would of done it in a minute. What a difference the frame makes!